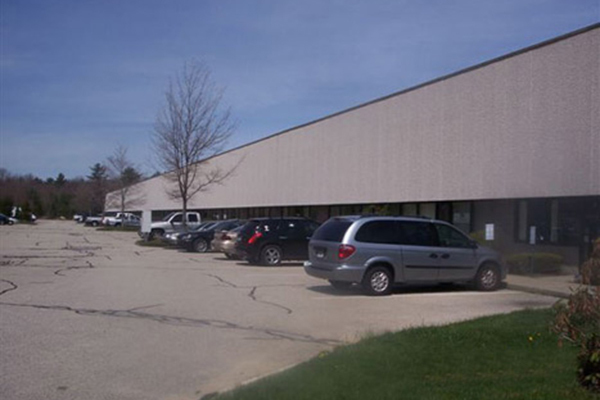 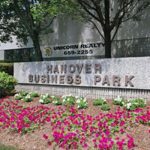 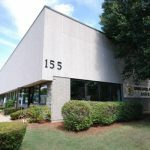 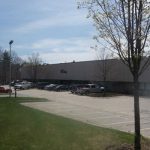 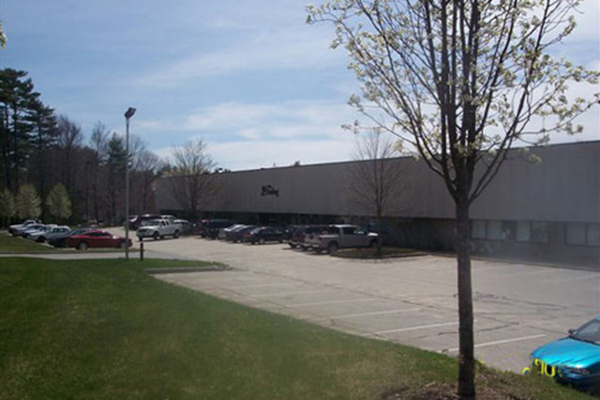 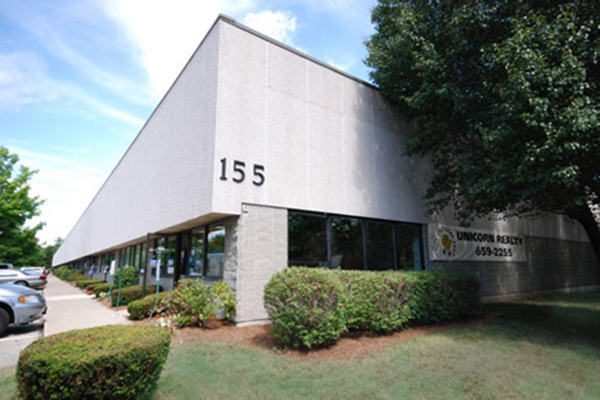 The Hanover Business Park is located twenty miles south of Boston at 145-155 Webster Street ( Route 123) in Hanover, Massachusetts, convenient to exit 13 off Route 3. 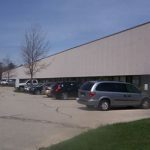 The property consists of approximately 100,000 square feet of warehouse, R&D, and light manufacturing space for lease with units ranging from 2,500 square feet and up. 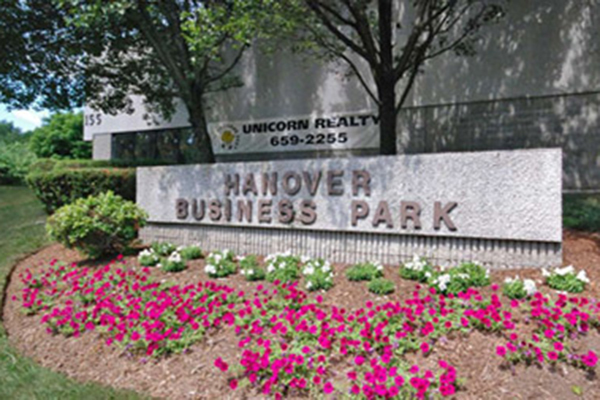 Conveniently located shopping centers and restaurants include the Hanover Mall and Merchant’s Row Plaza.